Licensing, rental and other quoted or assessed fees can be processed here when wishing to use a credit card. 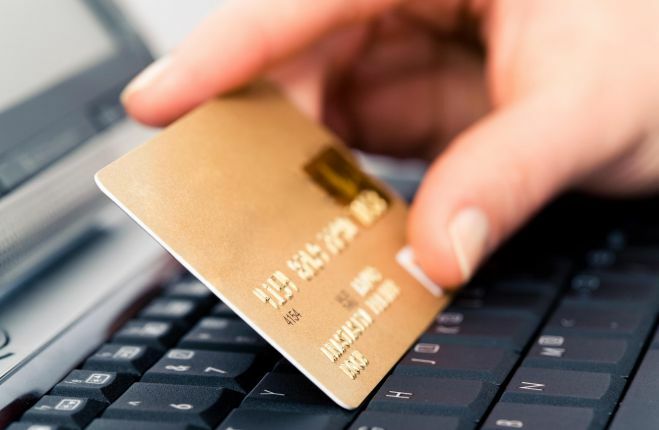 Credit card payments include a 4% service charge per transaction. If billing information provided with this payment might not clearly be identified with a known account, please include a comment or send an email to licensing@melpomenemusicgroup.com with any necessary clarification. Please add separate payment denominations from the "Licensing and Rental" bar at left ($100, $10, and $1) to your shopping cart in the quantites needed to equal your total payment, rounded to the nearest dollar amount. Use the "Add to Cart" button for each desired denomination. Then click on "Shopping Cart". Inside your shopping cart, adjust the quantities for each denomination appropriately. This item is the $1 denomination payment, and has an amount set at $1.04, to include the 4% processing fee for cards. To prevent shipping and tax charges, do not enter a GA shipping zip code, and choose "Store Pickup" as your shipping method if prompted. To pay a quoted amount of $148.88 round to $149, and add all three denomination items to your cart in the following quantities: a) $100, qty of 1; b) $10, qty of 4; c) $1, qty of 9. Total price will automatically include a 4% card processing fee.